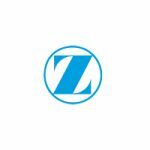 Today FDA released an announcement that Zimmer Biomet is recalling its Comprehensive Reverse Shoulder due to a high fracture rate. This device issue can lead to adverse events, including permanent loss of shoulder function, infection and even death. Implanted to help restore arm movement, the shoulder replacement device is used in patents who have rotator cuff tears and as a result developed severe shoulder arthritis or have a shoulder joint replacement that previously failed. 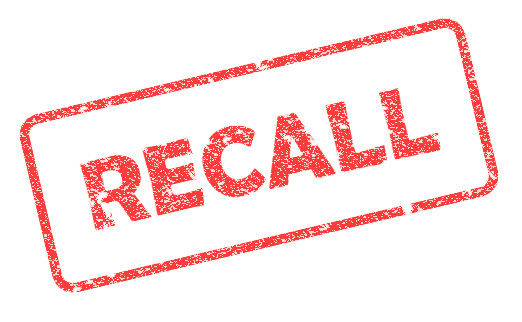 According to an FDA alert, Zimmer Biomet sent an Urgent Medical Device Recall Notice on December 20, 2016 to affected customers, asking them to review the safety information, identify and quarantine affect items and informed them that a company sales representative would remove the devices from the facility.